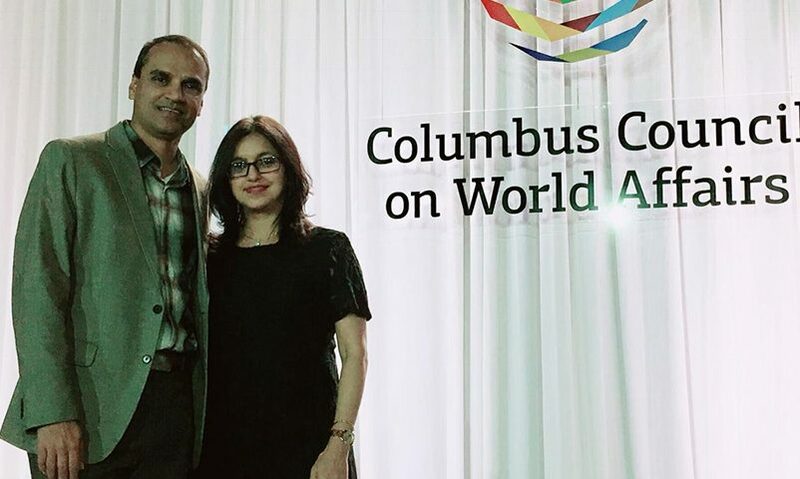 Hiten Shah and Heena Shah from MES were honored to be Invited to the International Awards Ceremony by CCWA - MES, Inc.
On May 3rd, 2018, Columbus Council on World Affairs (CCWA) invited Hiten Shah and Heena Shah to attend its 2018 International Awards Ceremony in Downtown Columbus. 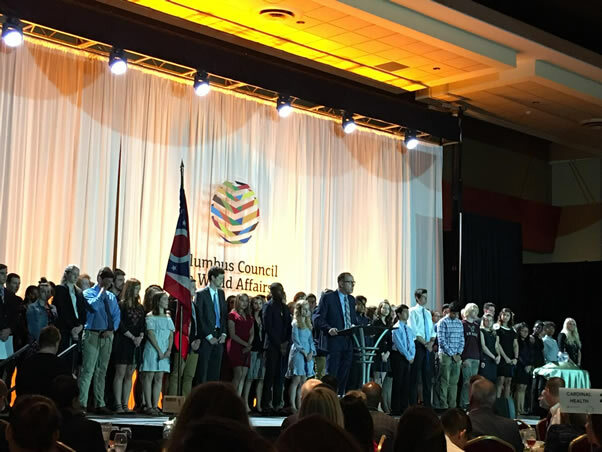 The ceremony brought together more than 600 business and civic leaders from 50 institutions, and it also recognized more than 100 global scholars diploma graduates from area high schools-prepare to be inspired. MES made its contribution in the event to CCWA’s education program to support and encourage students to pursuing their dreams. 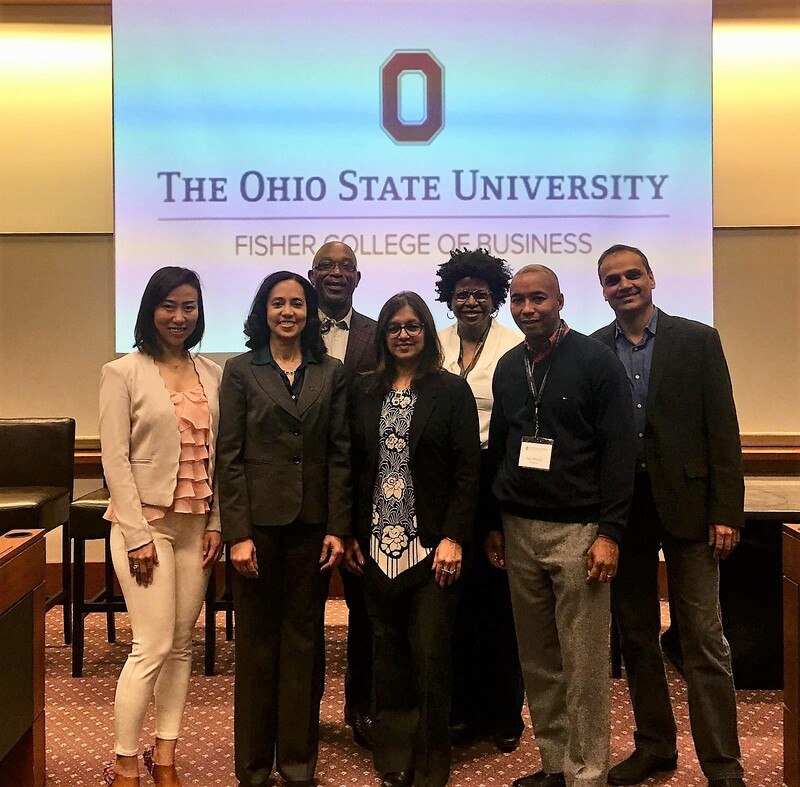 Hiten believes success rarely happens without education, and he is always glad that he has an opportunity to make a difference in lives of these students. 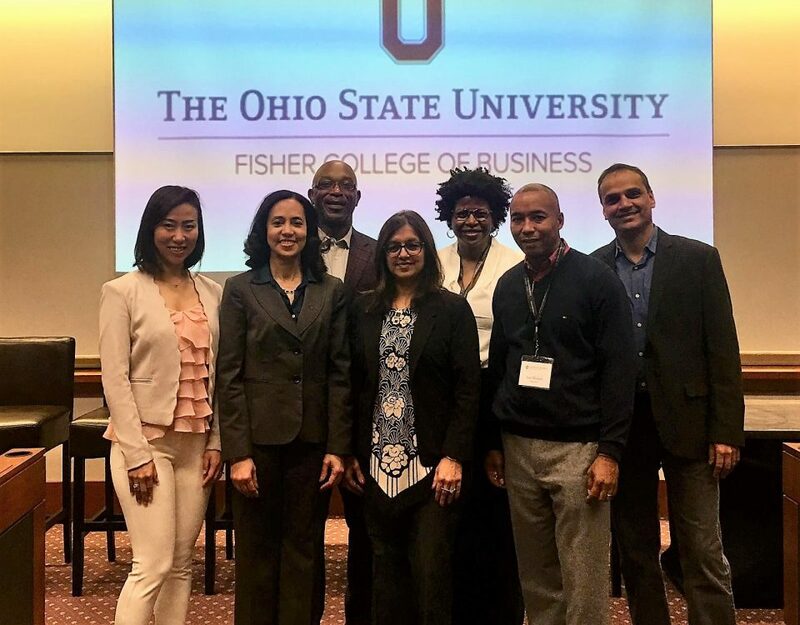 The Council is a non-partisan, non-profit organization founded in 1975 by twelve forward-thinking individuals representing a cross-section of our community: business, academic and civic. The Council is funded entirely through contributions from individuals and corporations and does not receive any public funding. The Council’s annual budget is approximately $750,000.